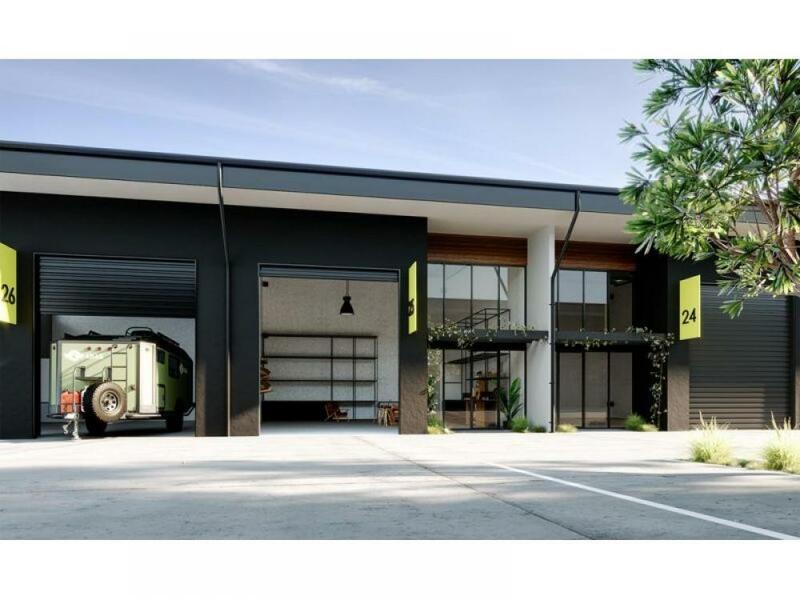 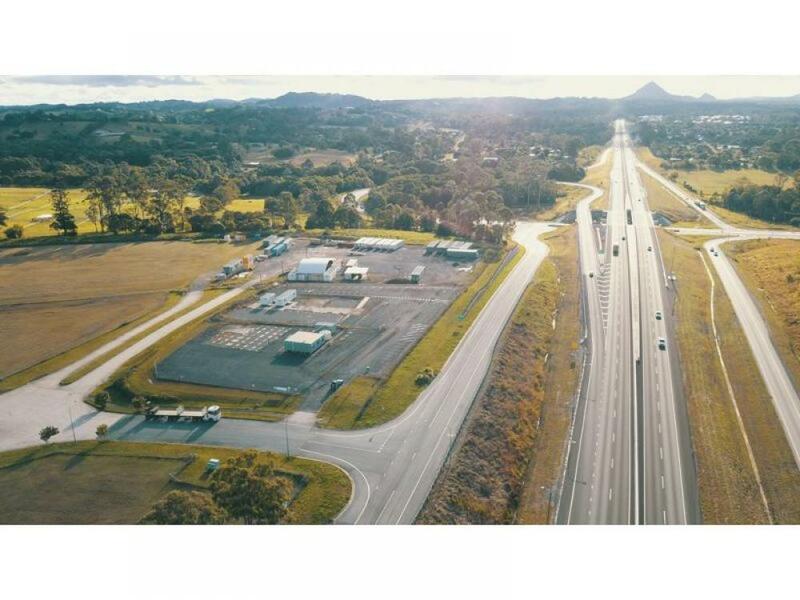 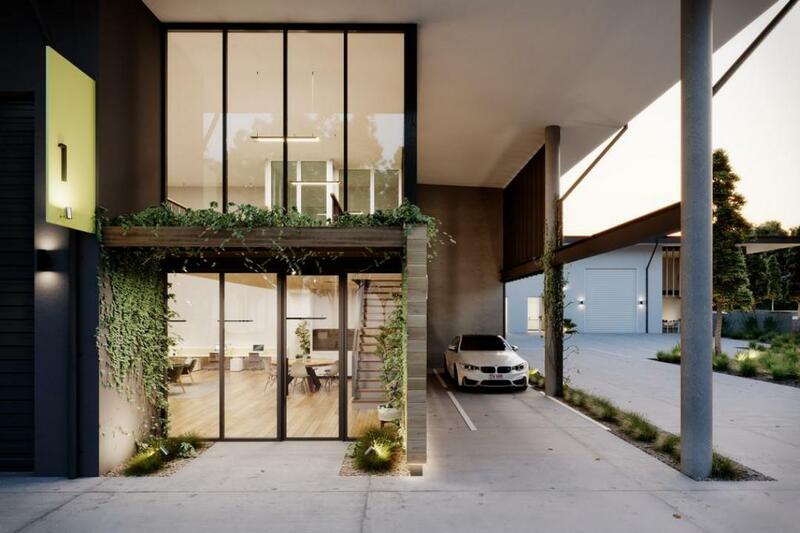 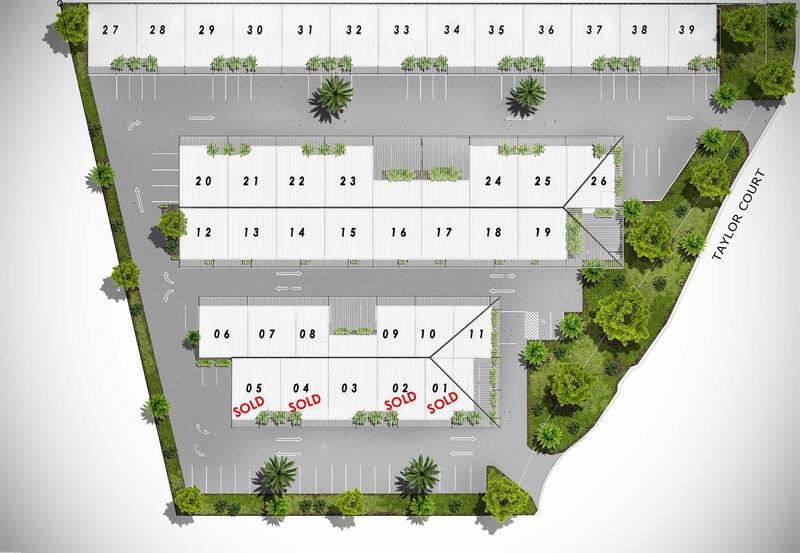 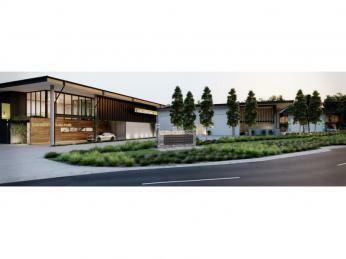 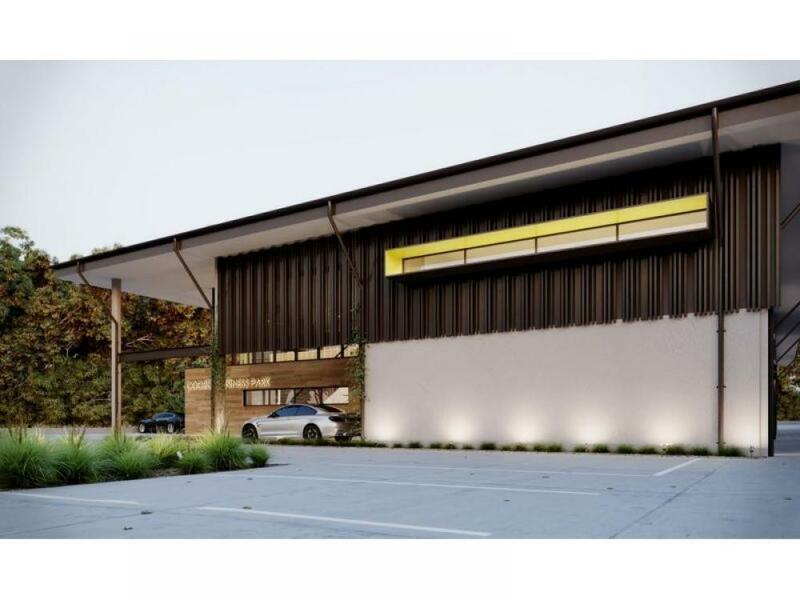 Proudly marketed by Hinternoosa Real Estate and brought to you by HM Developments the Cooroy Business Park is a limited release of high quality and architecturally designed strata titled industrial units. Primely located and visible from the Bruce Highway in Cooroy, Sunshine Coast and only 20 minutes to Noosa Heads. 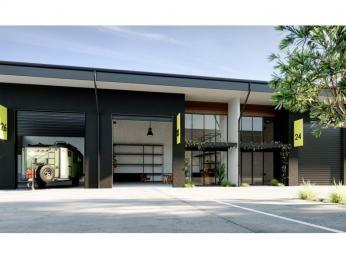 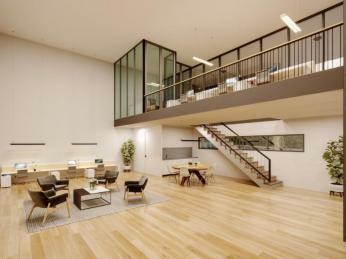 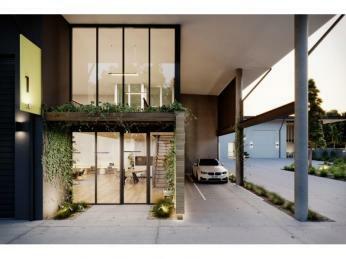 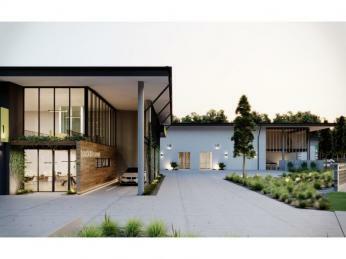 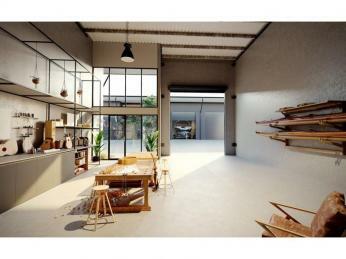 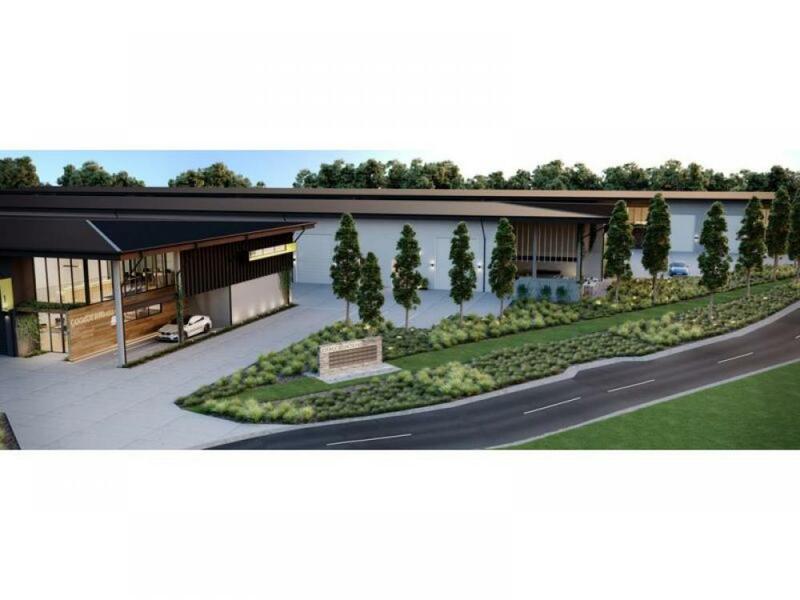 Each unit is architecturally designed to suit business owners, astute investors or for personal/business storage. 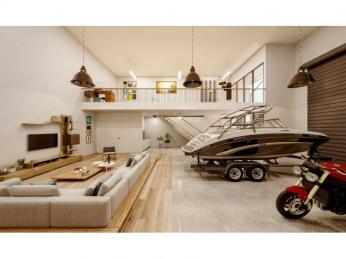 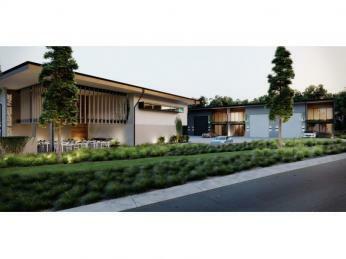 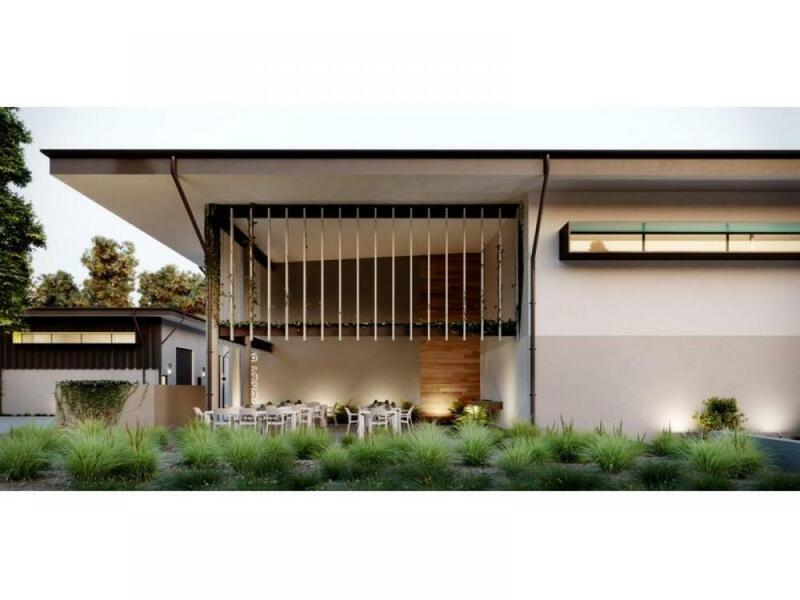 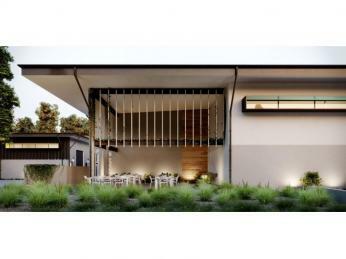 A detailed Information Memorandum is available from Hinternoosa Real Estate upon request.